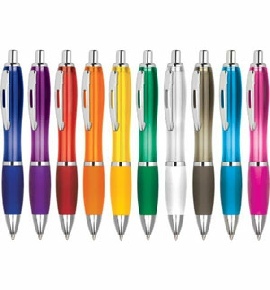 We offer a vast array of promotional pens to meet your needs. Please email or call and we will be happy to help you. Shown here is one of our biggest sellers.